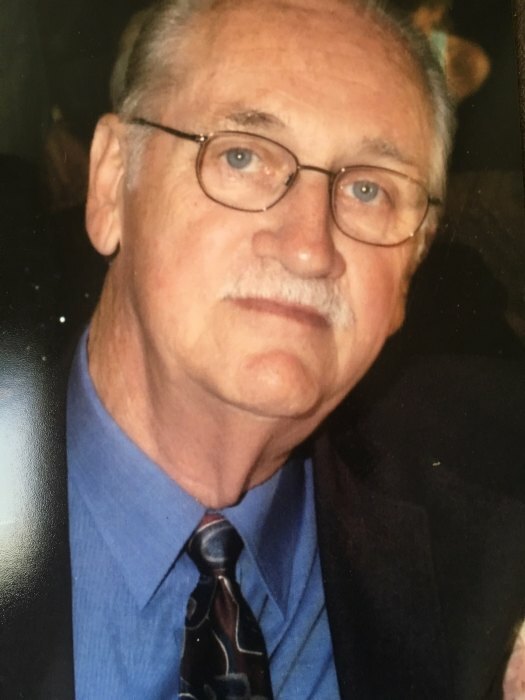 Larry Richard Snow, 81, of Terre Haute, Indiana, passed away April 7, 2019. He was born in Terre Haute, Indiana, to Everett Snow and Marsone (Cook) Snow, on June 3, 1937. Larry served in the United States Marin Corp. He held membership with the Masons and Scottish Rite. He was a great dad and will be deeply missed. Larry is preceded in death by his parents; his wife Annabelle Snow, children Michelle Snow and Kevin Snow; and sisters Sharon Williams and Barbara Boyle. Larry is survived by his children Michael Snow and Lisa Harlan; grandchildren Brittany Montgomery, Terry Rooksberry, and Cadance Krause; siblings Jack (Mary), Diana (Al), and Marilyn (Dale); and several nieces and nephews. Funeral services are scheduled for Friday, April 19, 2019 at 1:00pm. in Greiner Funeral Home, 2005 North 13th Street, Terre Haute, Indiana, 47804. Pastor Dave Rockhill will officiate. Burial will be in Roselawn Memorial Park. Visitation will be at the funeral home on Friday, from 11:00a.m. until service time. Masonic service will be at 12:45p.m.a.m. If friends so desire, in lieu of flowers, memorial contributions may be made to REACH or The Disabled Veterans.